In a not so surprising move, Nintendo Japan have started to sell Wii U pads on their online store, presumably to replace broken pads. 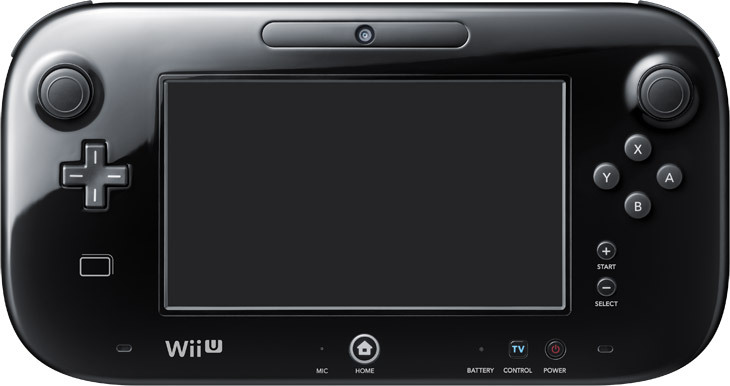 As announced in the past, Nintendo have gone on record saying that the Wii U is unable to support two gamepads due to issues with resolutions being beamed to multiple gamepads. In Australia, most people purchase their replacement pads from Ebay or Gumtree so here’s hoping that Nintendo make this sales shift present in Australia as well. Just to give you an idea of cost, they’re selling for $112 in Japan.